Let us design the bathroom of your dreams at a price to suit you. 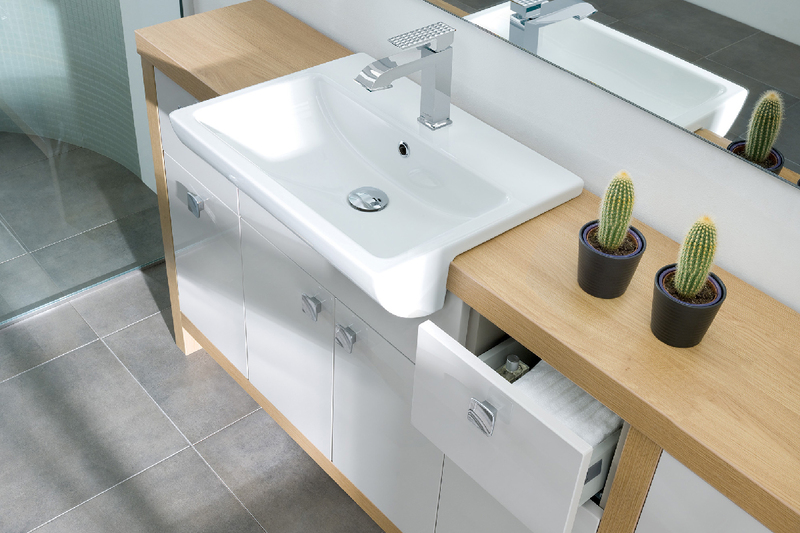 Wash provide a variety of modern bathrooms to suit all requirements. 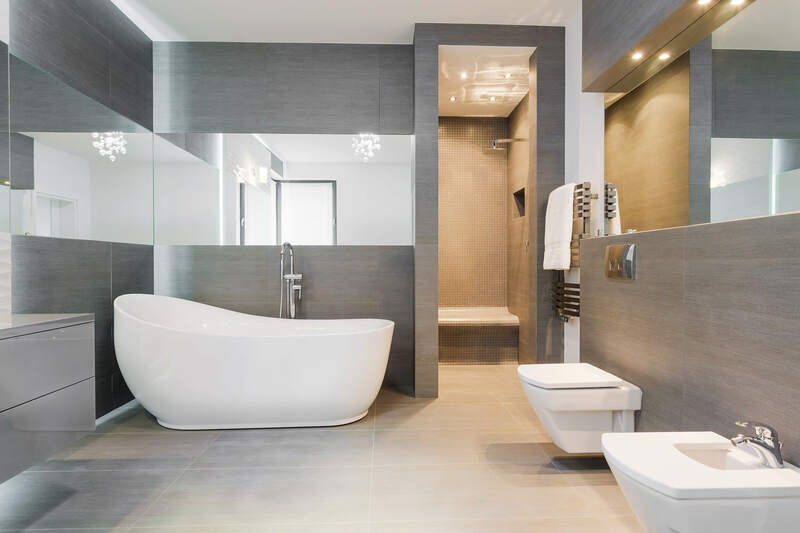 Bathrooms are often an overlooked part of people’s homes. It’s all too easy to get used to the same tired-looking suite, or live with a tatty shower enclosure without ever realising it could be so much more. 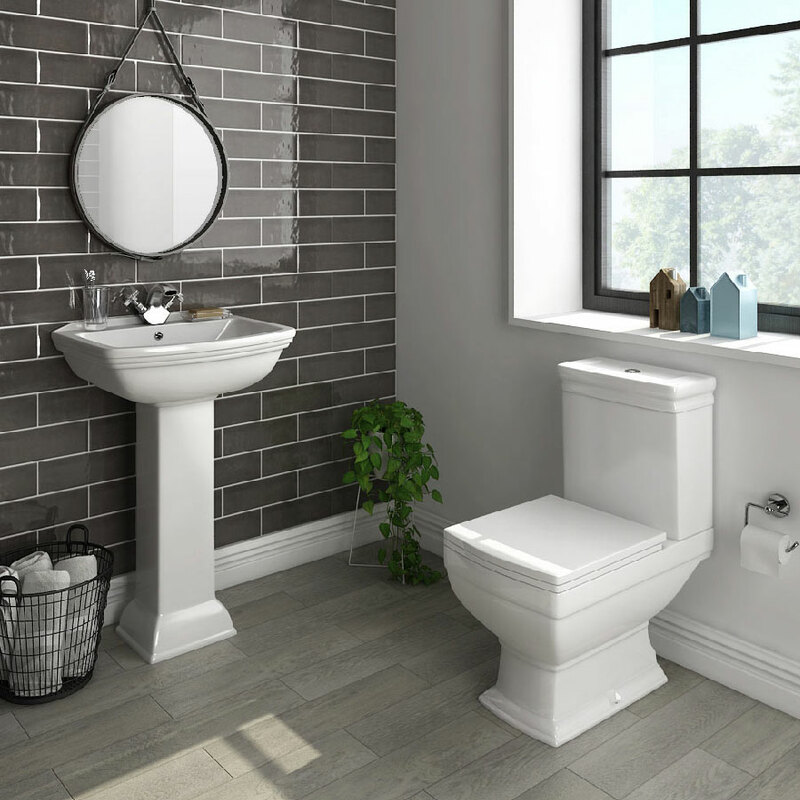 Whether it’s a contemporary, wall mounted suite with designer units or a timeless classic design, a new bathroom can add value to your home and make mornings a bit more bearable. 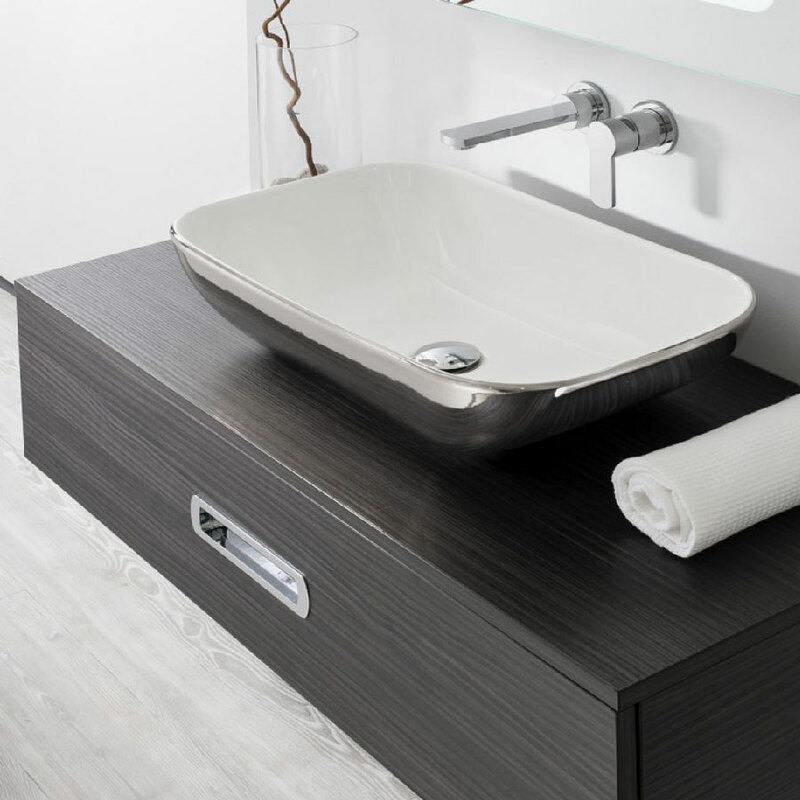 Our aim is to provide you with a long lasting bathroom that you’ll want to spend time in. Whether you’re looking to update an old suite for use by the family or need a complete rethink due to mobility issues, we can design and install whatever you need. 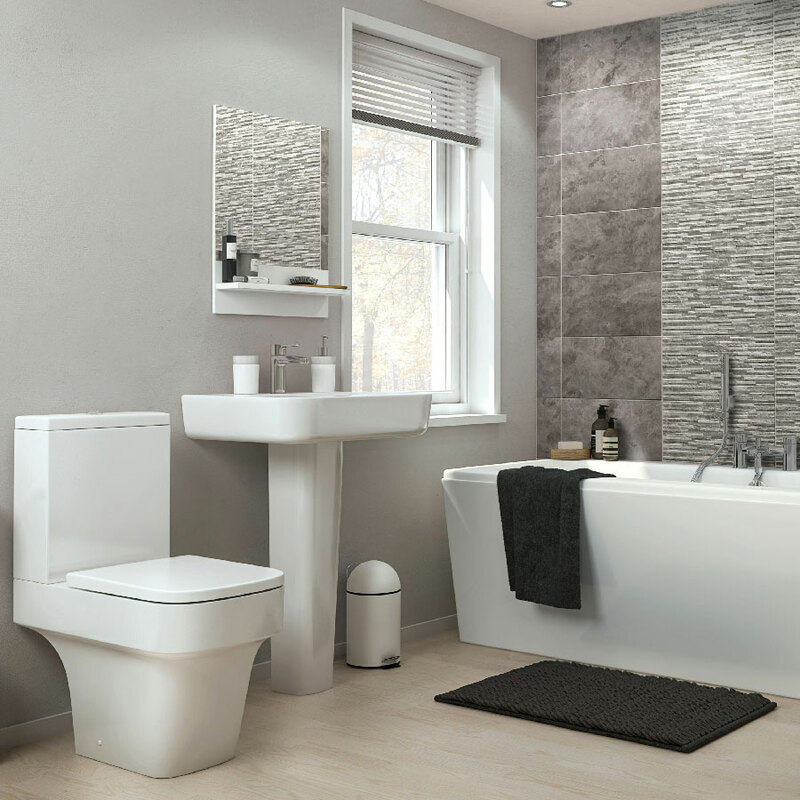 We have a wide selection of shower, bathroom suites and wet rooms in our showroom, all of them sourced from high quality manufacturers to stand the test of time. Come and see the range and find out more about our complete premium service.